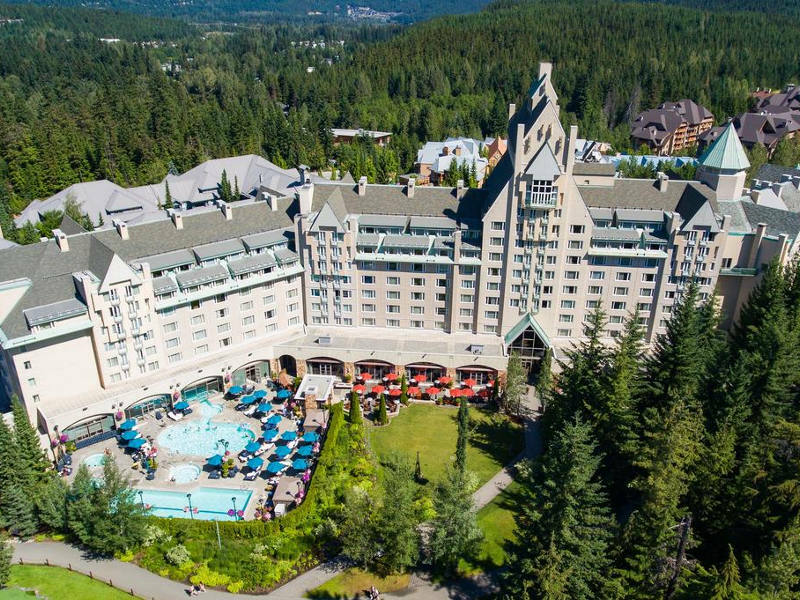 Whistler golf vacations offer luxury accommodation, delectable dining, sensational shopping and rejuvenating spas are just a taste of what Whistler has to offer. Book a 2 Nights/ 2 Rounds Whistler golf package today, and see for yourself. Pricing grid represents the lowest pricing available in a particular month; pricing subject to change based on firm travel dates. *Rates are per person and based on Double occupancy and are quoted as starting from. Firm travel dates and occupancy numbers could change the above pricing. 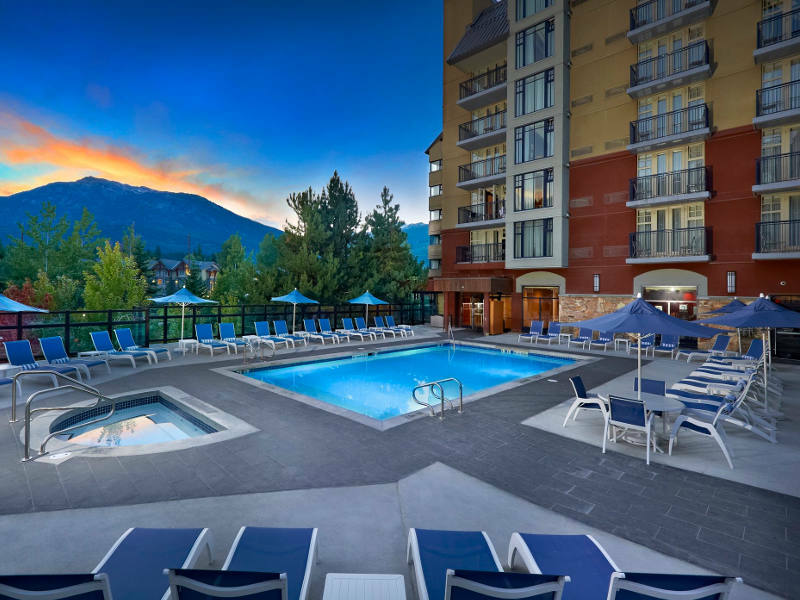 Packages are built using their respective hotels and 1 round each at Big Sky Golf & Country Club ( Monday to Thursday rate) and Fairmont Chateau Whistler Golf Club. 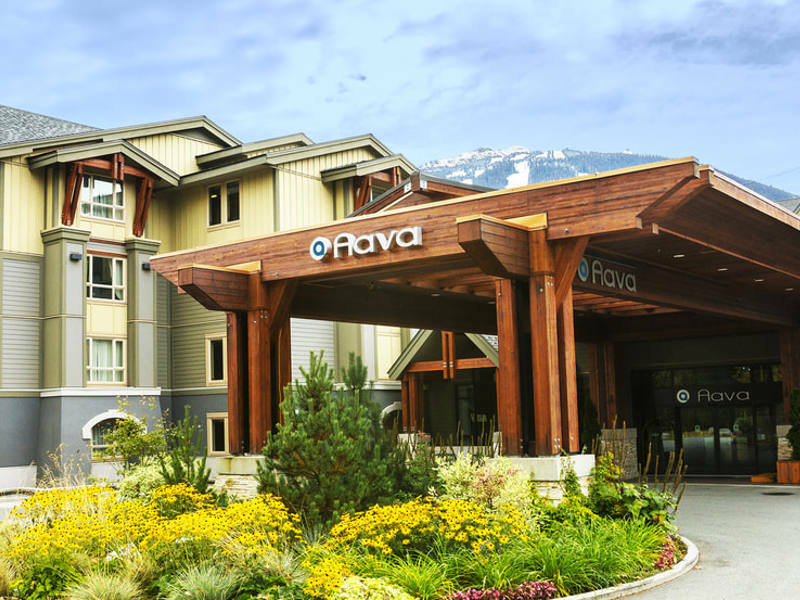 Whistler Golf & Spa – 3 Night – 2 Round Vacation Designed with couples in mind! 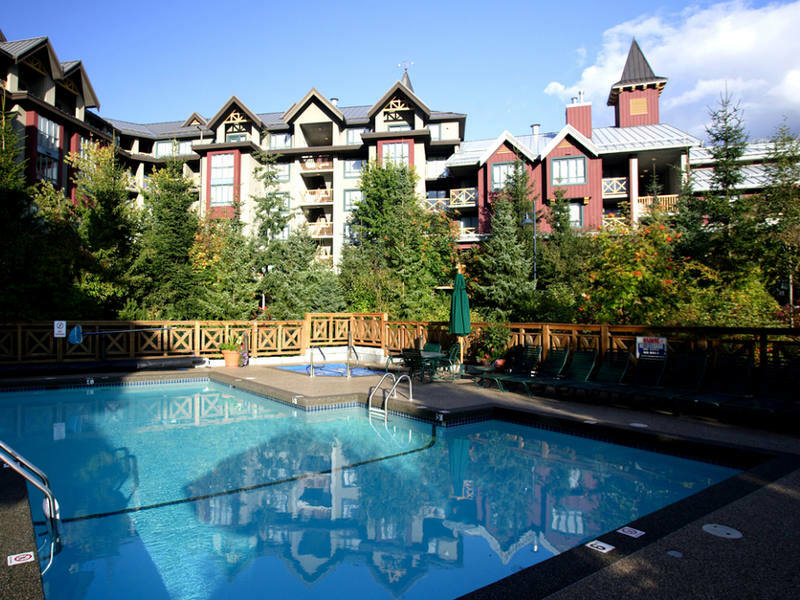 Whistler Open – 5 Night – 4 Round Vacation Sample all of Whistler’s world famous golf courses! Thanks for the great service! – Arnie G.